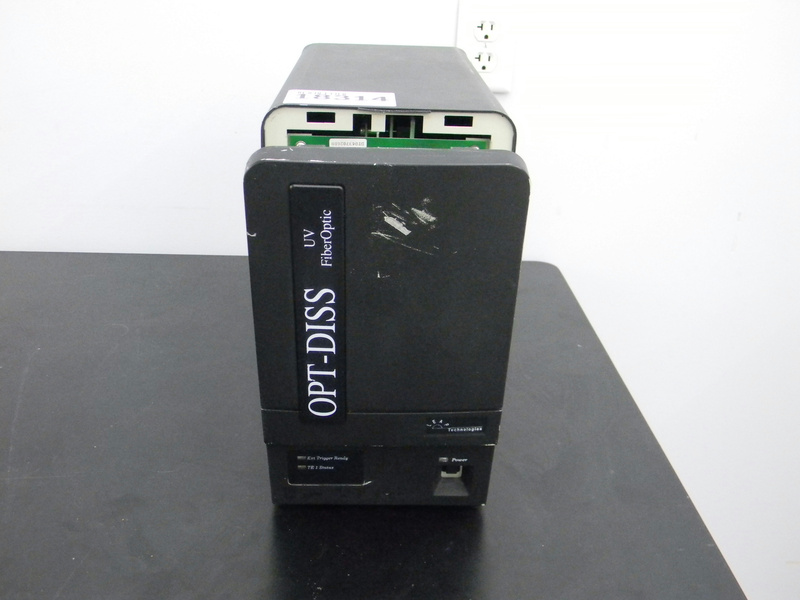 Leap Technologies Controller For Opt-Diss Fiber Optic Dissolution Serial:HD015U . New Life Scientific, Inc. This is a used controller being parted out. There are a lot of good replacement parts left to use in this controller. This instrument does not include software and is not fully-tested by NLS technicians. Parts Only! !